Tom Jones is the owner of Funky Monkey Toys, serving Oxford and Auburn Hills, Michigan. Funky Monkey Toys opened August 6th, 2010, in a historic building in quaint Downtown Oxford, and expanded with a second location at Great Lakes Crossing in Auburn Hills in July, 2018. 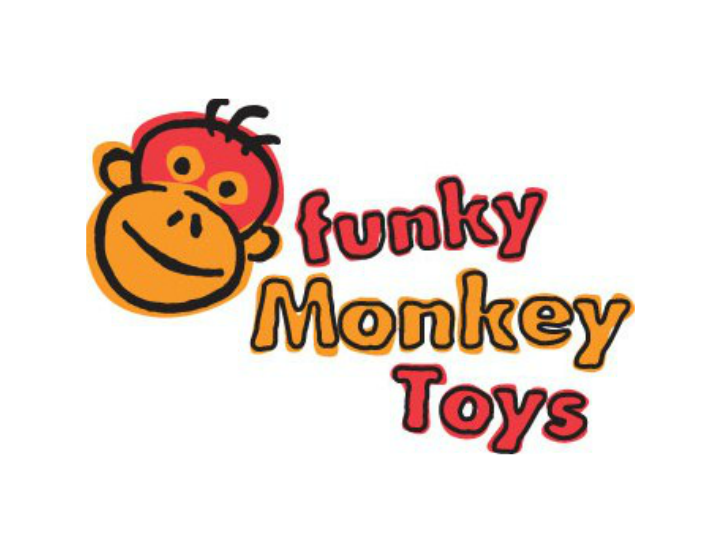 Funky Monkey Toys offers toys, games and novelties not commonly found at big-box stores. We carry classic toys, wooden toys, educational toys, games, puzzles, puppets, robots, flying toys, outdoor toys, arts and crafts, books, magic tricks, fidget toys, and a wide variety of sensory-therapy toys. We carry a large selection stuffed animals and pride ourselves on having hard-to-find ones from pelicans to sloths. We love being a neighborhood, specialty toy store. We hope we can capture our quaint-store spirit and share that with our online browsers. Click around, and contact us with any questions or special requests. Our inventory changes daily, so though we don’t sell our toys through this site, we do lots of transactions via phone and email and will ship anywhere in the U.S. We’d love to hear from you!